Having started a work experience placement, it seemed like a good time to try a short story collection again. 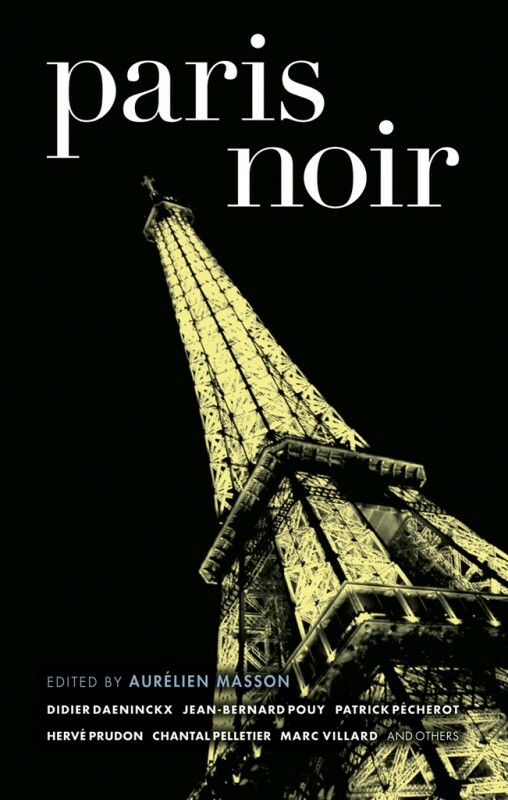 And what better place to start than Paris Noir, a collection of noir detective fiction set exclusively in the arondissements of Paris? I have a fascination with the noir style and visuals, so this seemed like a perfect idea. The thing that I forgot about was the main reason why I don't read short story collections so much: unless it's all by one author, then the tone and quality can be really erratic. There were several stories that made me sit back and think, "That wasn't noir, in any way, shape or form." The ones that spring to mind in particular were "The Revenge of the Waiters" by Jean-Bernard Pouy and "No Comprendo The Stranger" by Herve Prudon. The former had an interesting set-up, but quickly devolved into a farcical adventure by waiters, while the latter was one man's rambling journey up the Rue de la Sante as he talks about his health. There were, however, more than enough stories in the collection to justify buying the book. The collection starts out strong with the stories of "The Chauffeur", in which the eponymous driver falls in love with the prostitute he transports, "The Chinese Guy", a story of sexual obsession, and "Big Brother", an unsettling account of a robbery, all in quick succession. After those three the collection tails off a bit, but there are still gems left before the end in the form of "La Vie en Rose" and "Precious"; both are accounts of the murder of a woman, but each with a very different emphasis and tone.